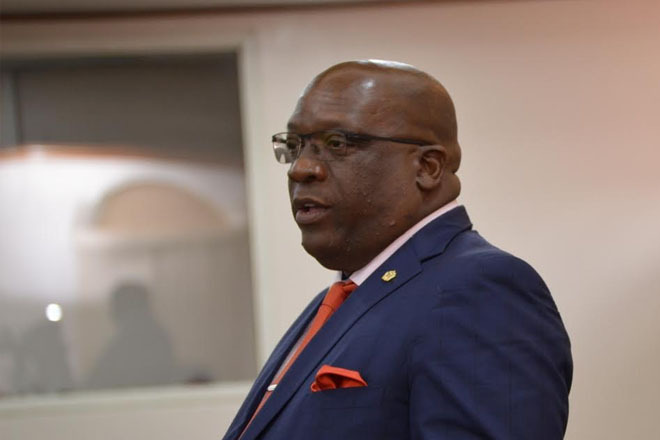 (SKNIS): Chronic Non-Communicable Diseases (NCDs) continues to take a toll on CARICOM Member States, and urgent action is required to curb the threat of such diseases, said Prime Minister, Dr. the Honourable Timothy Harris, during National Assembly on Tuesday, July 11. Prime Minister Harris was updating the general public and the listening audience on the 38th Regular Meeting of the Conference of Heads of Government of CARICOM, held in Grenada from July 4-6, where he was given the opportunity to present a study on the economic ramifications of NCDs as it relates to Trinidad and Tobago. A similar study was also done in Barbados and Jamaica. The prime minister’s presentation “indicated the varying levels of the implementation of the World Health Organization’s Global Targets and highlighted the vast amount of work” that still needs to be done by a number of countries within CARICOM. Dr. Harris said if actions are not taken soonest, member states are “likely to lose the leadership role which they played back in 2007”, and warned countries that there are urgent actions that must be taken by member states to curb the increasing threat to the well-being and wellness of all citizens. Prime Minister Harris in his capacity as lead head in the Quasi CARICOM Cabinet with responsibility for Human Resource Development, Health and HIV, also presented on The Port of Spain Declaration – “Uniting to Stop the Epidemic of Chronic Non-Communicable Diseases (NCDs)”. He spoke to the meeting in 2007 in Port of Spain, Trinidad, and noted that regional heads “demonstrated leadership when they met to discuss the way forward to reduce the threat of NCDs on the CARICOM population”. Dr. Harris, who represented St. Kitts and Nevis, stated that he was pleased to be among his colleagues, as well as in attendance at the meeting, in what “was considered to be one of the most productive in recent times”. He spoke to a number of important regional and international issues pertinent to the region; issues such as matters of security, health, human resource development, the [CARICOM Single Market and Economy] CSME, trade and others which will impact upon the domestic affairs of every member state.